MENDOCINO Co., 11/30/18 -- Three cannabis industry associations are hosting a "cannabis industry supply chain mixer" today, Nov. 30, at the Ukiah Valley Conference Center, at 2 p.m.. The groups include the Mendocino County Growers Alliance (MCGA), a similar group from Sonoma County, and a distribution group. The event will feature around 30 distributors looking to connect with local cannabis farmers, as well as expert speakers discussing distribution contracts, cannabis cooperatives, appellations, and more. Join the members of Mendocino County Growers Alliance (MCGA), Sonoma County Growers Alliance (SCGA) & Cannabis Distribution Association (CDA) for Farm to Market: A Cannabis Industry Supply Chain Mixer, on Friday November 30th, 2-8pm at the Ukiah Valley Conference Center, 200 S. School St in Ukiah. As our regional cannabis producers experience historic and rapid change, we have found that one of the top issues facing our members is securing safe and legal outlets for cannabis sales. To address this issue MCGA, SCGA and CDA are hosting Farm to Market Mixer, an educational event and industry networking mixer intended to connect our region’s licensed cannabis producers with vetted licensed distributors, and to provide the tools and support to successfully contract with these distributors and compete within the regulated market. The event begins at 2pm, and will feature up to 30 exhibitors. We are pleased to offer local food for purchase by Zocolo Collective throughout the event, and elixirs from the Mendocino Herb guild. At 3pm we will begin speaker presentations and at 4pm we will begin serving local beer and wine for purchase, and begin our educational workshops. The Law Offices of Omar Figueroa will present on producer-distribution contracts. Heffernan Insurance will present on the different types of insurance a cannabis company should consider and why. 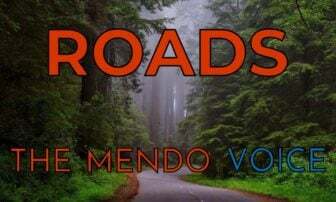 The Mendocino Appellations Project will present on regional branding and geographic indications, Emerald Grown will present on cannabis cooperative associations. 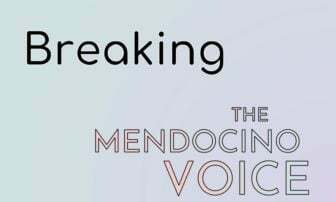 For more information about exhibitors and presenters, please visit @MendoCGA on Facebook. Members of MCGA, SCGA and CDA may register for up to two (2) complimentary tickets and are welcome to invite additional guests for $25 per guest ticket. Contact your representing organization (CDA, MCGA, or SCGA) for member and guest discount codes, and then register online through Eventbrite @ https://www.eventbrite.com/e/farm-to-market-fall-2018-tickets-51099260263. 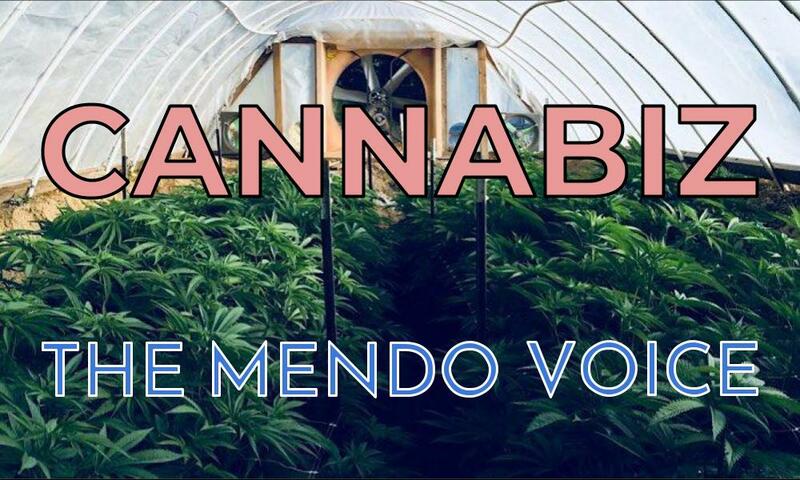 The Mendocino County Growers Alliance (MCGA) is a non-profit membership organization founded in 2017, serving Mendocino cannabis farmers and business through education, business development and public policy programs, as well as member support services. MCGA is proud to serve the legacy of Mendocino County as a renowned cannabis producing region of California, through driving socially and environmentally sustainable rural economic development and public policy. The Sonoma County Growers Alliance (SCGA) helps to educate the cannabis industry on their rights, responsibilities and best management practices. SCGA advocates for the existing local marketplace to integrate state regulations on a local level, and offers workshops and special events to support this transition for Sonoma County. SCGA believes in developing and preserving the highest environmental, social and economic standards to ensure cannabis businesses participate within our community and thrive responsibly. The Cannabis Distribution Association represents a diverse group of cannabis distributors and several non-operator members interested in helping to guide distribution regulations and best practices with policymakers in California. CDA envisions a well-regulated cannabis marketplace, one that ensures economic viability for small businesses, promotes supply chain integrity, and prioritizes consumer safety. CDA, formerly the CGA Distribution & Transportation Committee, was formed in 2016 as a partner organization to California Growers Association (CGA).